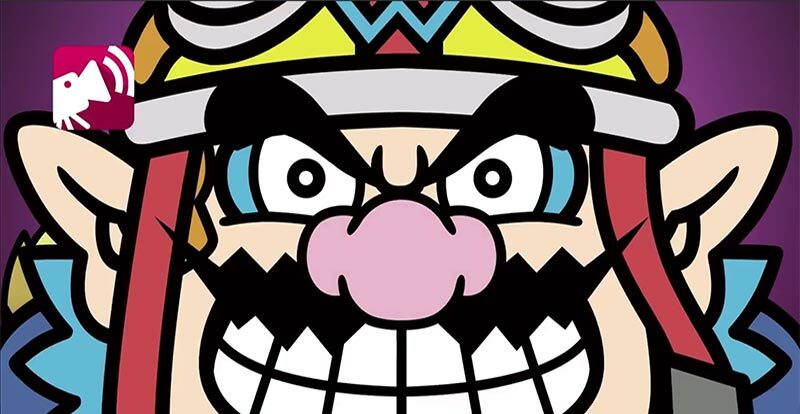 One of Mario’s nemeses in Wario is back to his old minigame tricks in the forthcoming 3DS release WarioWare Gold. Actually, they’re not even minigames, but “microgames” – and there are 300 of the things jammed into one little cartridge. 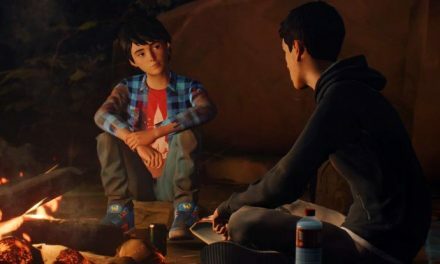 If you’d like a taste of what’s in store – and some of these things look delightfully weird-as – then you can download a free playable demo now on the Nintendo eShop. Unlike previous releases in the series, this one has an overarching story mode, whereby you must collect coins by defeating microgames in order to unlock more of the things. On top of all the seriosuly silly business of madcap play, there are also added features such as a selection of WarioWare soundtrack faves from previous releases, and the ability to show off your voice acting skills with your own recordings. Watch out, Charles Martinet, we’re gunning for your gig! 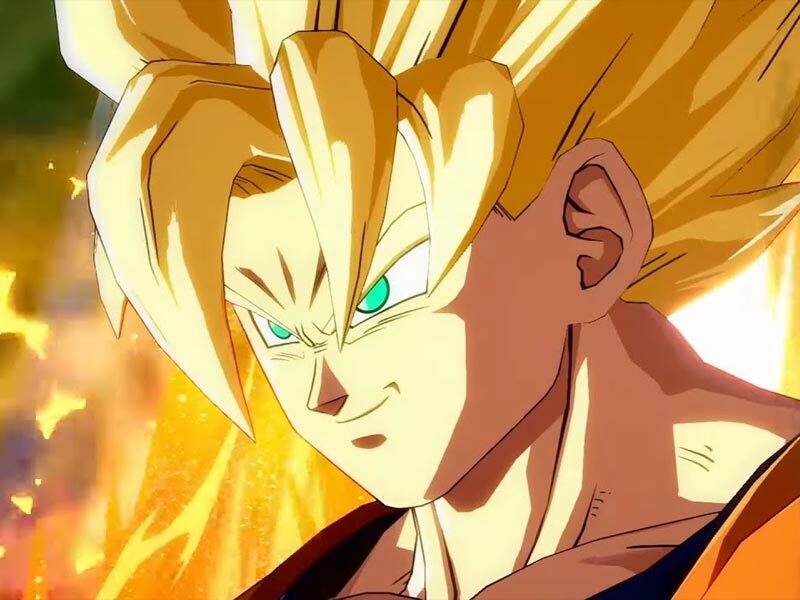 Also, if you complete the story the game isn’t over, as it unlocks an additonal mode featuring nine further challenges, including two-player battles, timed games and a “super hard” mode. WarioWare Gold releases exclusively for the 3DS family on July 28. 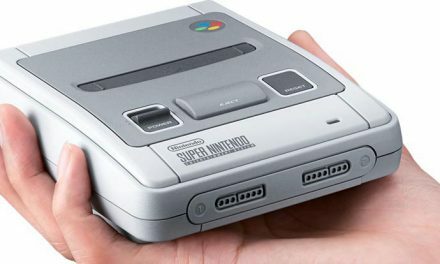 Honey, I shrunk the Super Nintendo! 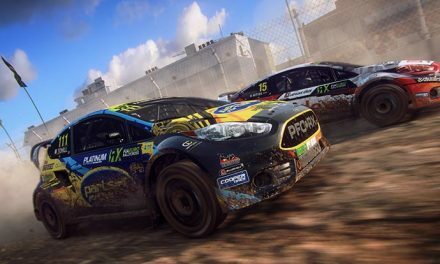 Have you got the nerve for Dirt Rally 2.0?